Hello guys! A new dinosaur rig after a long time! It is Brachiosaurus, a dinosaur lived in jurassic period. It's front legs are longer than the behind ones. 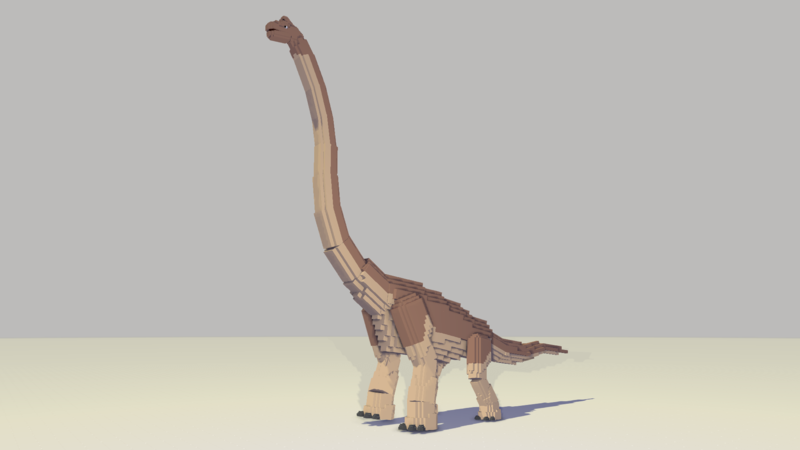 Like other dinosaur rigs, it's design is based on Jurassic Park series. 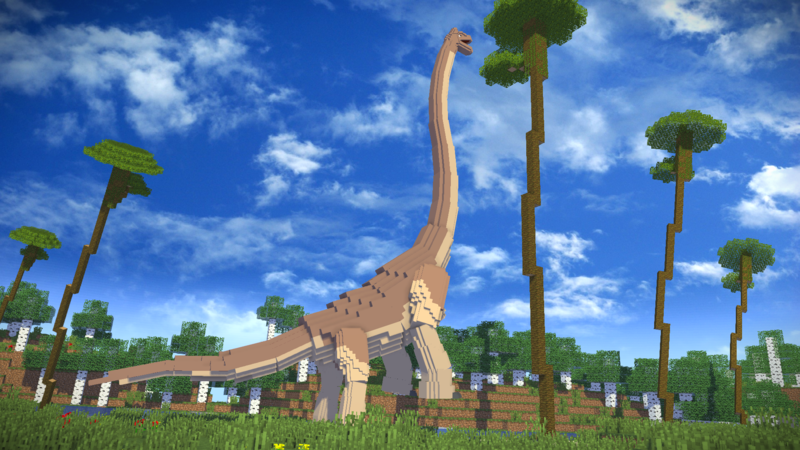 My fourth dinosaur pack will be uploaded after making two dinosaurs. Did you like this rig? GOD HOLY THERMITE GRENADING DAMN THATS ACCURATE!!!! Good, good, yes. Now can it slap it's enemies to death? Oh finally I can animate Little Foot's mom dying.